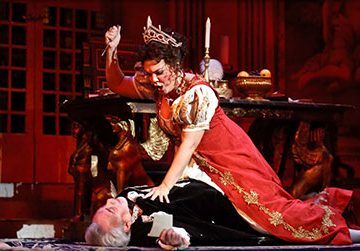 Official website for opera singer Bass-Baritone Jake Gardner, including biography, engagements, press, media, repertoire, and contact information. 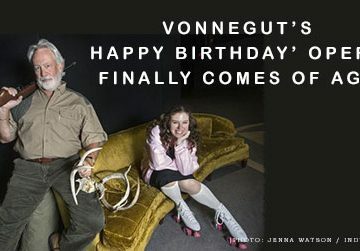 Wonderful and informative article on the upcoming Vonnegut premier, HAPPY BIRTHDAY WANDA JUNE, with Indianapolis Opera. 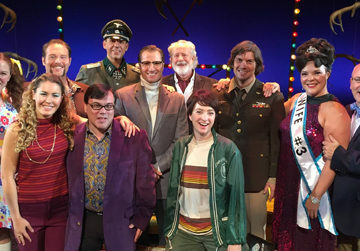 “He (Vonnegut) constantly told me (Composer Richard Auldon Clark) “The words are important. 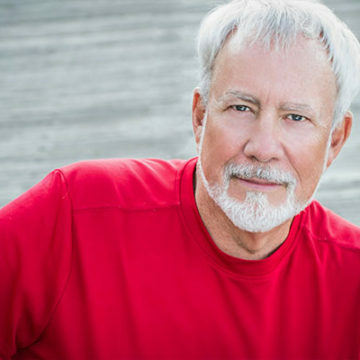 The story is the most important.” Read the full article from the Indy Star here. 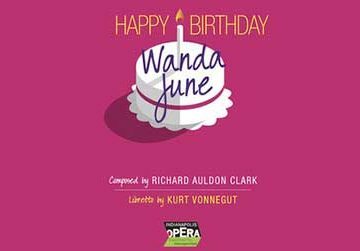 Indy Opera Presents Happy Birthday Wanda June! 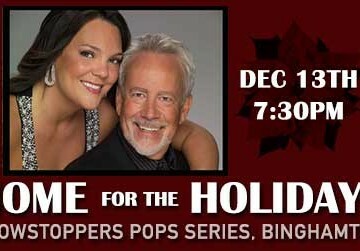 Join us for the lively Showstoppers Pops Series’ Home for the Holidays, December 13th, 2014 at 7:30pm. 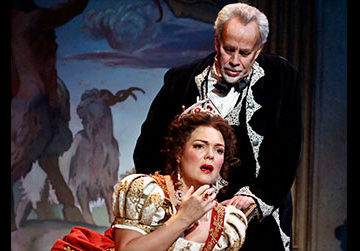 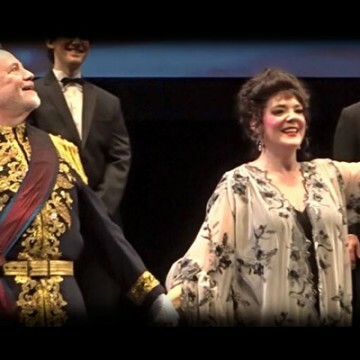 Featuring Jose-Luis Novo–conductor, Jill Gardner–soprano, Jake Gardner–baritone, with the Binghamton Downtown Singers at the Raphael Grigorian Ballet Theatre. 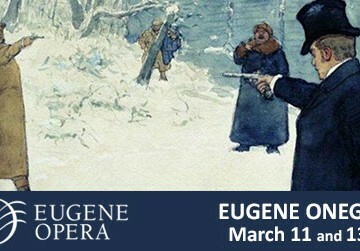 For tickets, visit the Binghamton Philharmonic website at http://binghamtonphilharmonic.org/pops-series/ Enjoy the sounds of the season with traditional favorites and new classics as we welcome the community to join the Binghamton Philharmonic in this holiday celebration.